IDbike also produces and offers dedicated products for electric bikes such as torque sensors, controllers and displays. Apart from components, we offer a high quality development capacity, to develop and improve products, especially electric bikes. Our developments are executed in close collaboration with our customers in the bicycle industry. We perform complete developments, from idea generation to prototype construction and testing. We were closely involved in the development of the first electric bicycles. Read more about this here. IDbike is a member of the Light Electric Vehicles Association. 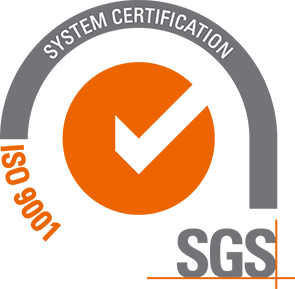 We are ISO 9001-2015 system certified. IDbike is looking for a student who likes to develop software and apps for our new controller.